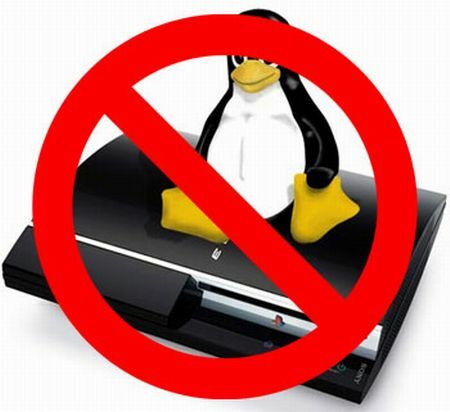 In the first few years since release, the original PlayStation 3 sported a rather interesting feature which allowed user to install Linux and other non-PlayStation operating system with the Other OS functionality. The functionality has been later removed in 2010 as it was being abused by hackers, but some users didn’t take it too nicely, filing a lawsuit against Sony. Now, after almost 6, this story has almost reached its conclusion. According to a filing that has been discovered recently by Ars Technica, Sony has agreed to settle the lawsuit. Apparently, the Japanese company will pay $55 to PlayStation 3 owners who can prove they used the Other OS functionality, and $9 to owners who can attest they lost “value and/or desired functionality or were otherwise injured as a consequence of the firmware update.” The settlement has still to be approved by a judge, so some details may be changed in the end, but the fact that Sony is trying to put an end to this matter once and for all indicates that it’s really getting close to an end. Sony has been pretty supportive of Linux and Other OS for quite some time. Before implementing the Other OS feature in the original PlayStation 3 model, the Japanese company released a PlayStation 2 Linux Kit, which allowed PS2 users to run the OS with the help of additional hardware such as keyboard and mouse and a 40 GB HDD drive. The end of the Other OS functionality was made clear with the announcement of the PlayStation 3 Slim, which didn’t come with it. Sony later confirmed that the functionality was eventually going to be removed from original PS3 models with a firmware update. Some claimed they managed to re-enable the functionality, but nothing concrete emerged online, not counting some YouTube videos.